Time to work on your spring projects? Talk the the pros and save big this weekend! 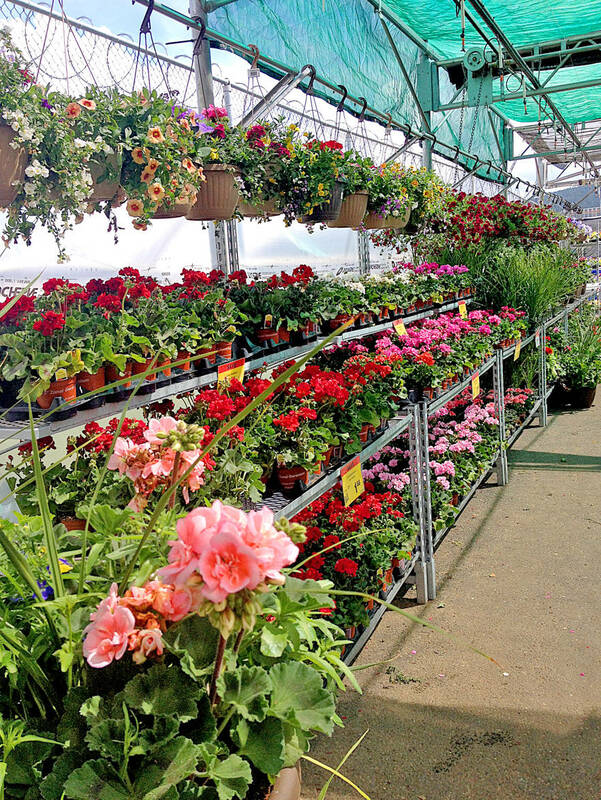 Canadian Tire has lots to offer at its Garden Centre in Williams Lake. For the past 17 years the Honda Civic has been the number one selling car in Canada. The new format is known as "native advertising."